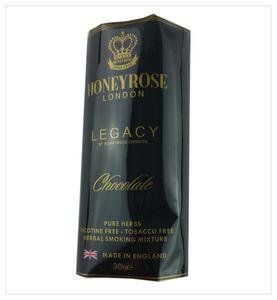 Shenzhen Fancy Packaging Co., Ltd.
Dongguan Lucky Packing Co., Ltd.
2. After we shipped out the goods ,we will send you tracking number asap. 3. We will send you finished products pictures before shipping goods out. we will quote you again after we get the bags details from you. AI files and save the fonts as outlines. 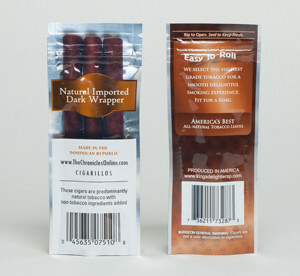 PE is used as a bonding agent in wet lamination. OPP is an abbreviation for oriented polypropylene. 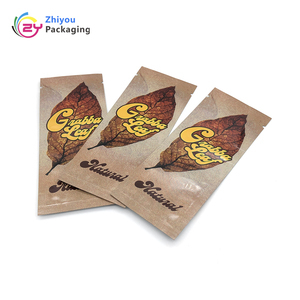 In past several years, we produce stand up pouches and custom printing pouches for some packaging brokers and importers in USA, Canada and England, Australia. 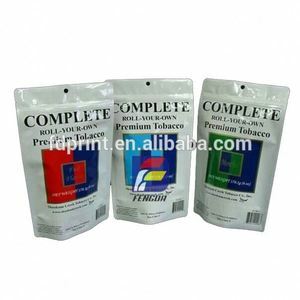 We can grow up with them and our expert will provide best choice in material structure and pouch types. 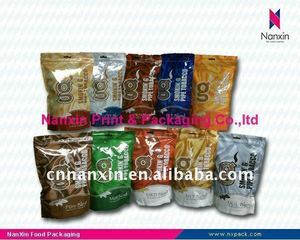 Our strong, flexible pouches will have a good description on your product with our packaging and make your packaging to be sto o d out in supermarket. 2.Welltrained and experienced staffs to answer all your enquires in fluent English 3.Distributoership are offered for your unique design and some our current models 4.Protection of your sales area, ideas of design and all your private information 5.Good after-sale service offered, please get back if you got question. For more details, please feel free to contact us. Payment: Our payment term is 30% prepaid and the balance should be paid before shippment Factory Information Factory Size (Sq. 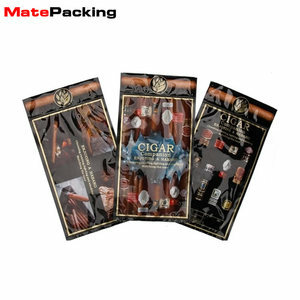 Alibaba.com offers 4,937 tobacco pouch bag products. About 43% of these are food bags, 20% are packaging bags, and 8% are multi-function packaging machines. 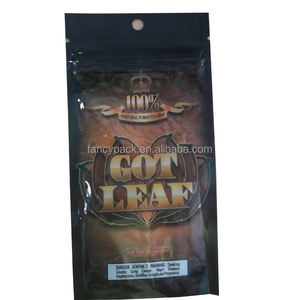 A wide variety of tobacco pouch bag options are available to you, such as free samples, paid samples. 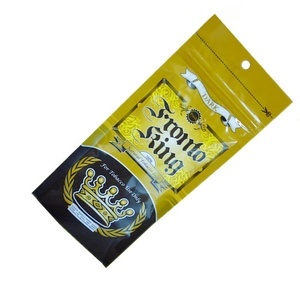 There are 4,858 tobacco pouch bag suppliers, mainly located in Asia. 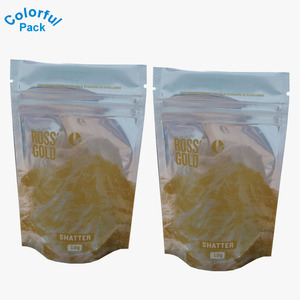 The top supplying countries are China (Mainland), Hong Kong, and India, which supply 98%, 1%, and 1% of tobacco pouch bag respectively. 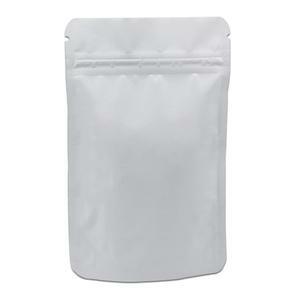 Tobacco pouch bag products are most popular in Western Europe, North America, and Mid East. You can ensure product safety by selecting from certified suppliers, including 783 with Other, 668 with ISO9001, and 53 with BRC certification.